If you’re not familiar with Ipsy, it’s essentially a subscription based program that sends monthly glam bags. By glam bags, I mean cute cases filled with some great beauty products. 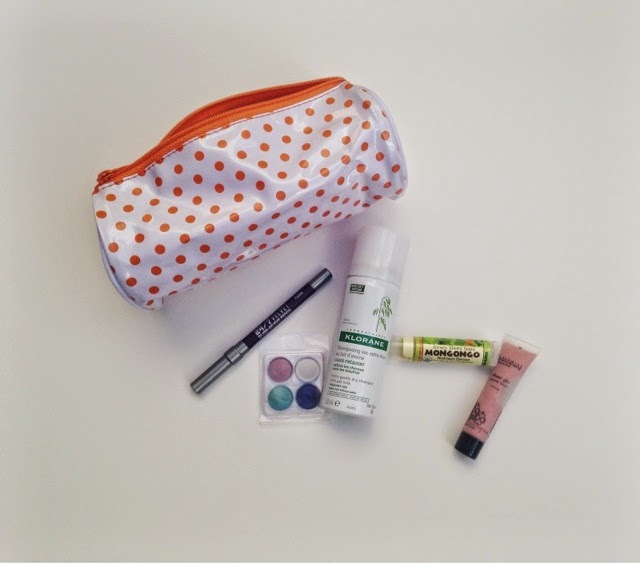 Each month, they place the products in a super cute makeup bag, such as the orange polka dot one you see displayed below. I always feel like there is a present headed my way and for $10/month, it’s a bargain. You may not believe that five (5) sample sizes can be a bargain, but this month I received a travel-sized dry shampoo (very handy!) which can range from $2.50-$3.00. I also received a sample size of the Urban Decay 24/7 Velvet Liner. You figure this sample is about half the actual liner and half of the actual price is $10. You’ve already exceeded your $10/month price tag with 2 of the 5 items. Therefore, I always think this subscription is worth it. 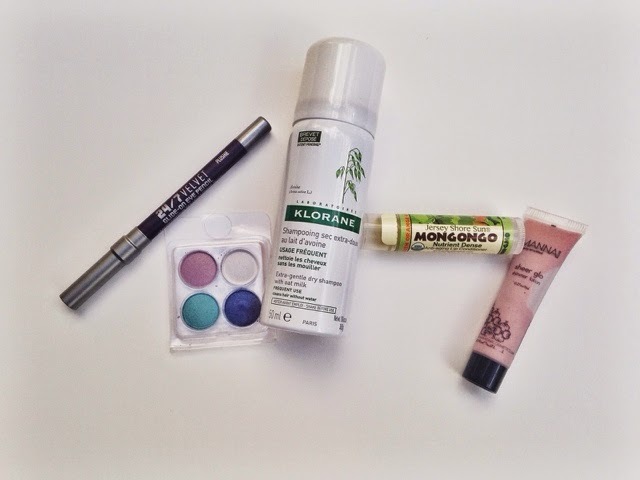 In terms of August’s products, I am definitely in love. I use the dry shampoo often because it smells nice, is very gentle, leaves no white residue in my hair, and also “cleans” my hair better than any other dry shampoo. The ‘plushie’ eyeliner is amazing; I seriously cannot leave it alone. I did a simple purple liner + mascara look and it was just “muah” (I’m not Italian but imagine the hand motion and word “muah” in your mind.) I have only swatched the eye shadow set and they are all creamy and pigmented. Yet to try! The lip conditioner feels good on the lips, but it’s not thick enough for my liking. It’s a slippery type of chapstick, which I’m not the biggest fan of personally. Last, but not least, the sheer glo adds a beautiful touch of shimmer. I find it best when I mix with my blush of the day. It really illuminates the cheeks in a way I adore. 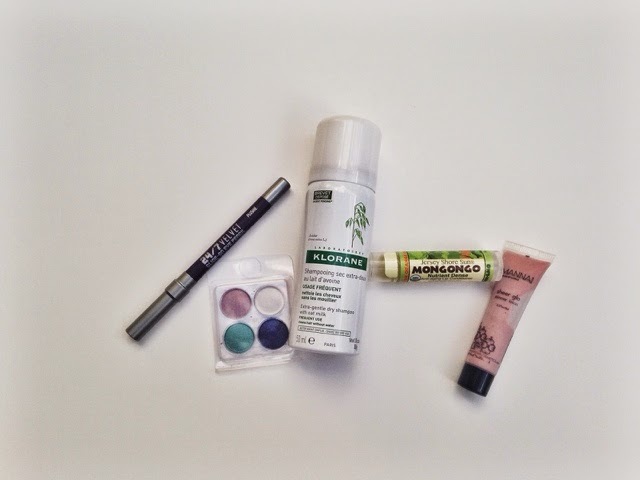 Have you signed up for Ipsy yet and if so, what did your August Glam Bag consist of? Tell me in the comments below!